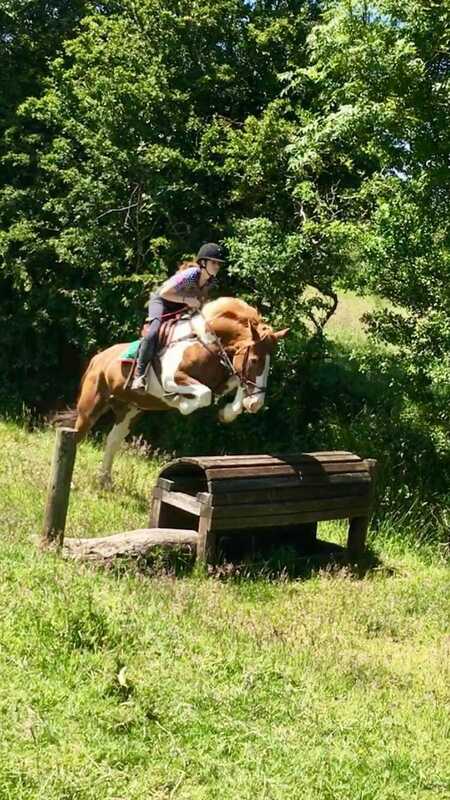 Available only for Experienced Riders, this is a utopia for horse riding enthusiasts. 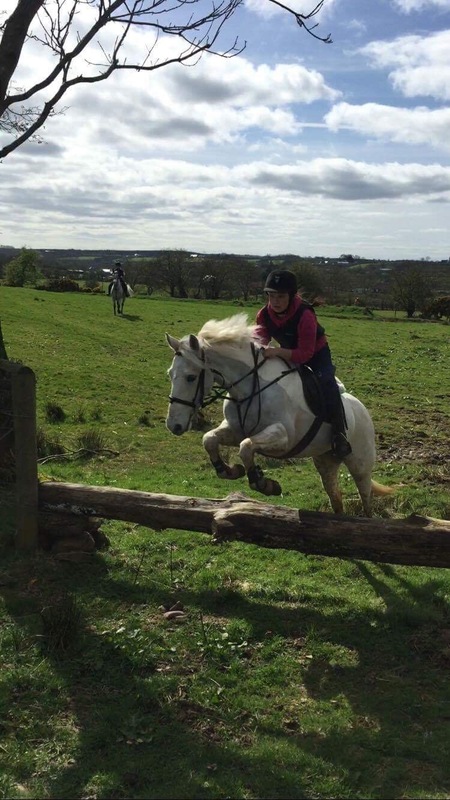 Our cross-country riding sessions begin with an assessment ride at the farm before getting down to business, exploring the variety of exhilarating jumps dotted around our dedicated cross-country area. 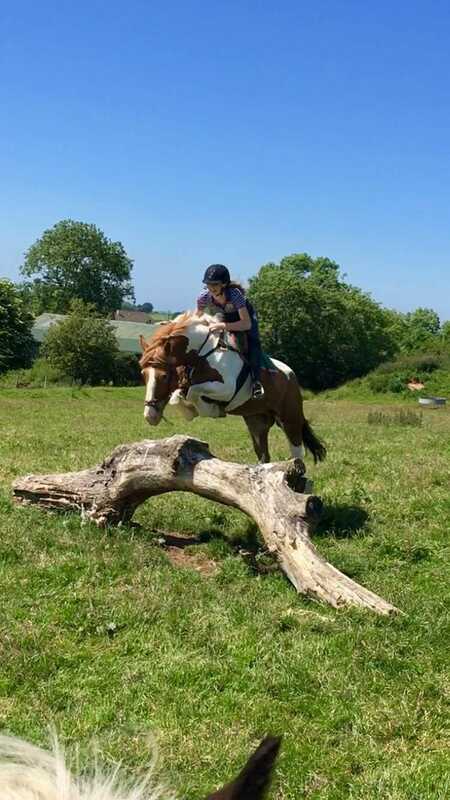 This will be followed by an invigorating hack around the varied and challenging terrains of the 280-acre home farm. 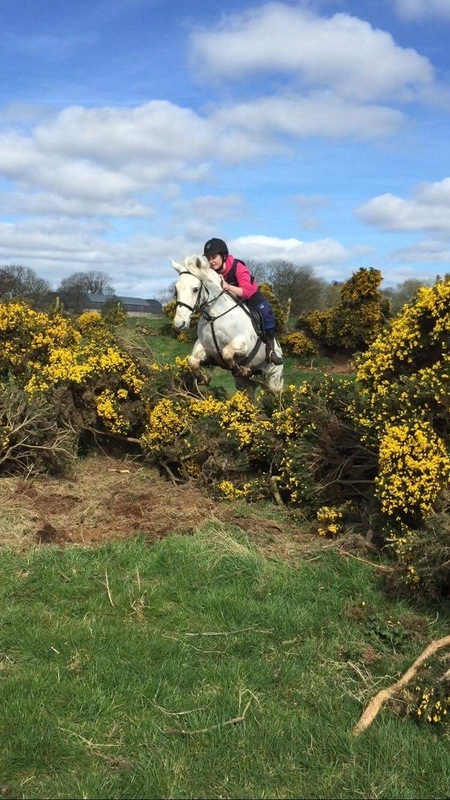 These cross-country rides can incorporate jumping, climbing and galloping to provide a stimulating experience for all who venture out onto the North Antrim Hills to experience it.